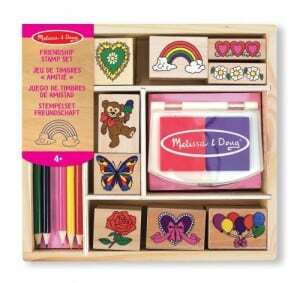 Kid Stamp Sets – By Melissa & Doug! My son got a couple of kid stamp sets for Christmas and absolutely loves them. Since these stamping sets were a success, I did a little research to look for some more and I came across Melissa & Doug. 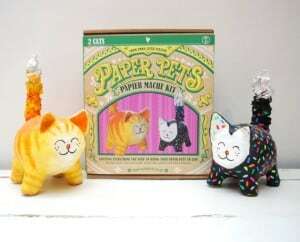 They are a toy company based in US, but thankfully we can get their toys in the UK too. 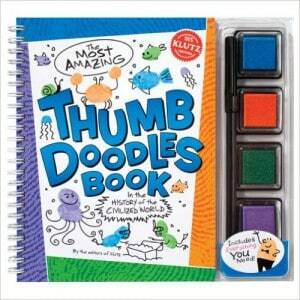 I love the story of their … [Read more...] about Kid Stamp Sets – By Melissa & Doug! I'm really excited to bring you this post today because it's dedicated to ETSY! 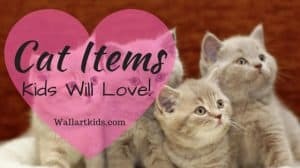 I adore Etsy, because it's such an amazing platform for independent sellers and gives us as buyers a great opportunity to pick up some truly unique and special items! 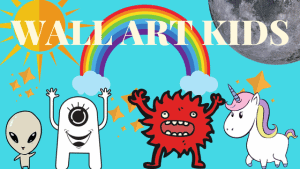 Today I wanted to look at a selection of some super art gifts for kids - for … [Read more...] about Super Art Gifts For Kids! Drawing Books For Kids – My Top Picks! Get Creative - Brilliant Drawing Books For kids! If you have an artistic, creative and crafty child, chances are they are going to be wishing for plenty of art related gifts, whether that be for Christmas or their birthday. This got me thinking about drawing books for kids- especially the sort that give some sort of … [Read more...] about Drawing Books For Kids – My Top Picks!